serving the professional, advancing the profession: educational programs, legislative updates and networking. In the Digital Age, organizations that survive and thrive are those that embrace change that is led by employees. By creating high performance teams that continuously increase emotional intelligence, these companies have the elasticity to morph and alter their shape to drive growth and profitability. 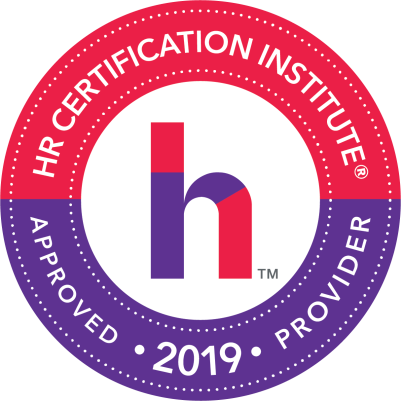 This highly interactive program will share strategies that will provide HR professionals the tools and methodologies to increase their partnership with functional leaders to drive innovation and growth. Facilitator: Nat Boughton is an award winning author, executive coach and CEO of StrategyMD a management analytics consulting firm. His clients include: Morgan Stanley, Toyota, Progress Software, Drager, Cell Signal Technologies, Swiss Army and Turner Broadcasting. BY TAKING PART IN THIS EVENT YOU GRANT GMVHRA FULL RIGHTS TO USE THE IMAGES RESULTING FROM THE PHOTOGRAPHY/VIDEO FILMING, AND ANY REPRODUCTIONS OR ADAPTATIONS OF THE IMAGES FOR PUBLICITY OR OTHER PURPOSES TO HELP ACHIEVE THE GROUP’S AIMS. THIS MIGHT INCLUDE (BUT IS NOT LIMITED TO), THE RIGHT TO USE THEM IN THEIR PRINTED AND ONLINE PUBLICITY, SOCIAL MEDIA, PRESS RELEASES AND FUNDING APPLICATIONS. LOCATION: Comfort Home Care, 147 Pelham Street, Methuen, MA 01844 - 2ND Floor - IMPORTANT NOTE: Please be sure to park in the side parking lot to the left of the building and not in the front spaces. - Thank you for your cooperation!